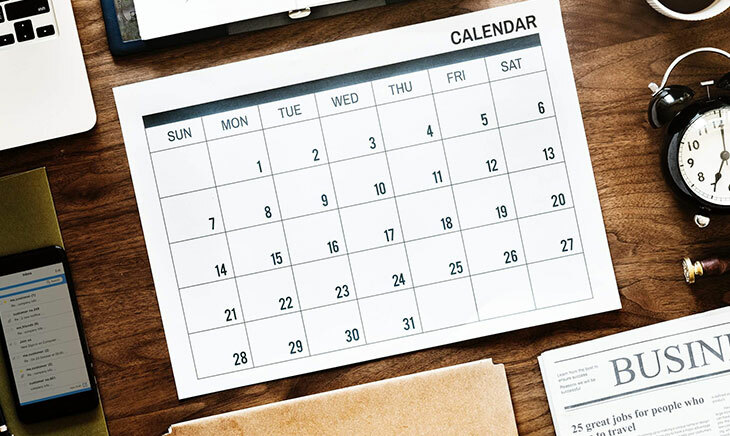 Our easy-to-use software allows you to create calendars with your own special images in just a few clicks. Your calendars are printed on our print lab for great image quality and bound in store, keeping your trade local. For that special ‘Shetland’ touch, order our unique ‘Shetland version’ calendars which feature key dates of the coming year’s Shetland events, from Up Helly Aas to agricultural shows and much, much more. Never miss an event again! A choice of sizes and designs are available, ready for your precious photos. We even feature an Instagram-friendly design to perfectly display your most memorable squares.